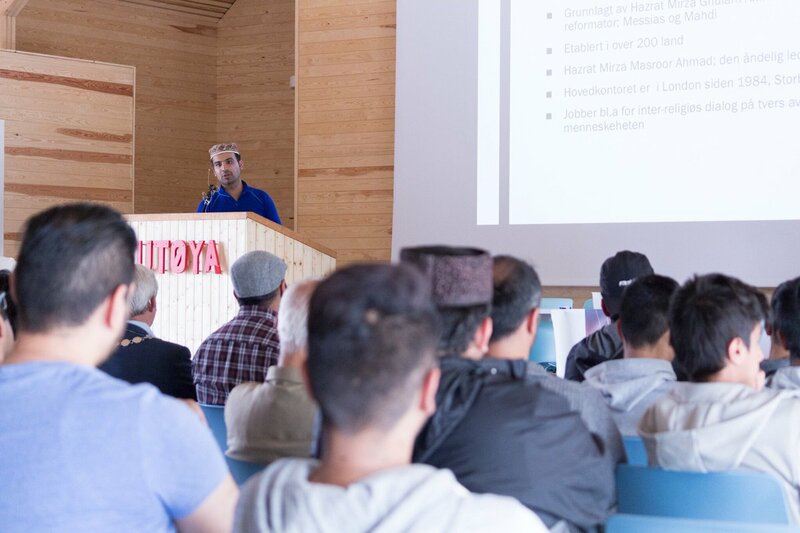 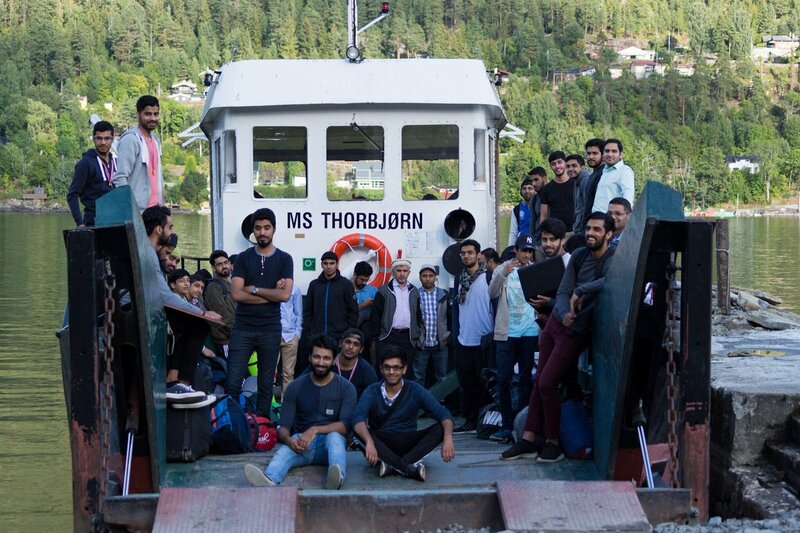 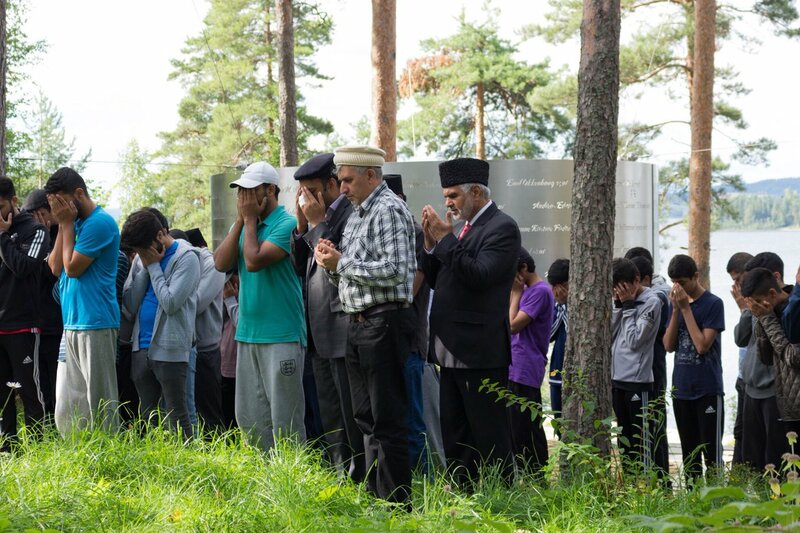 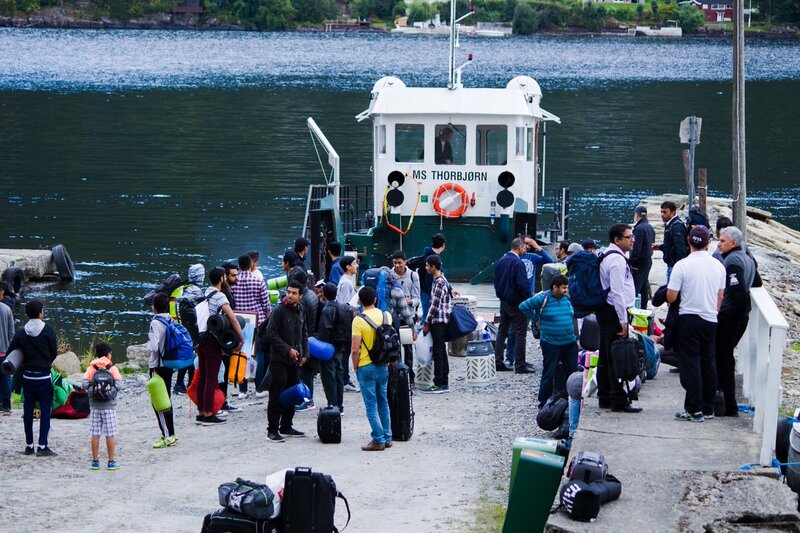 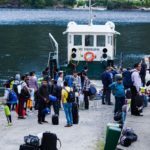 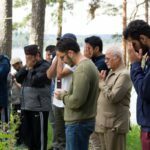 Muslims from across Norway gathered on the island of Utøya to pray for victims of the Norway attacks. 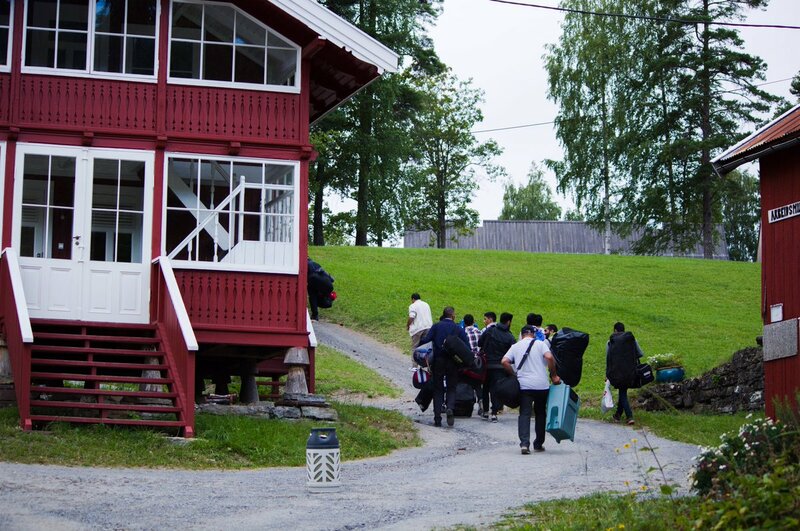 Six years ago in 2011 34-year-old Anders Breivik shot and killed 69 people on the very same island. 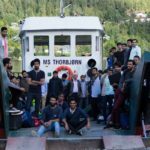 The Island is owned by Norway’s Labour party and most of Breivik’s victims were members of the Labour party’s youth wing. 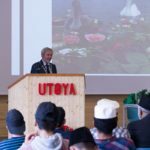 On August 19, 2016, the country’s oldest Muslim Youth association hosted their annual youth retreat in union with the Labour party’s youth wing. 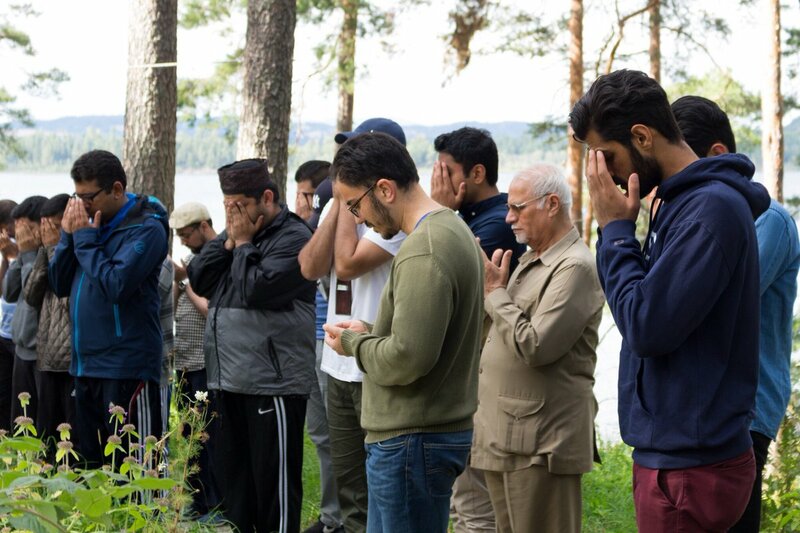 During the retreat, the Muslim youth held a special prayer service in remembrance of the Norway attack victims and pledged to be law abiding and loyal Norwegians. 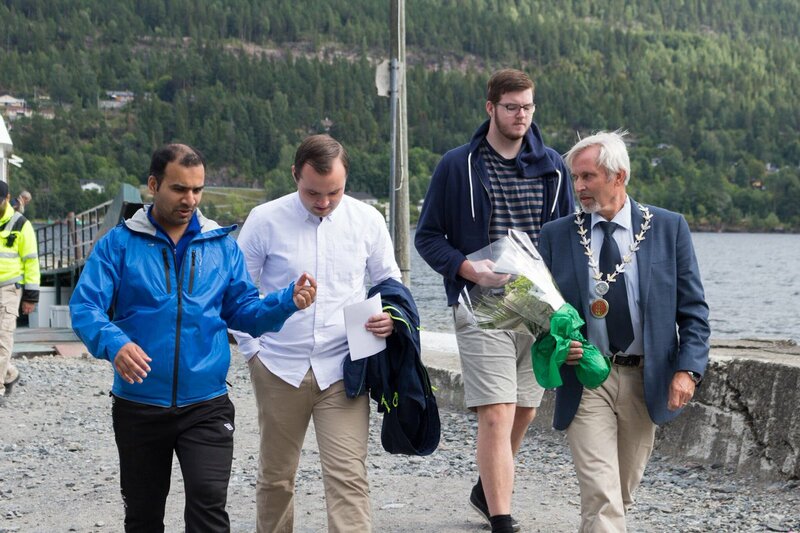 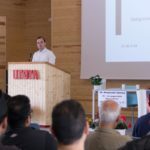 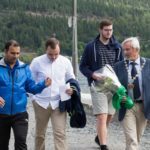 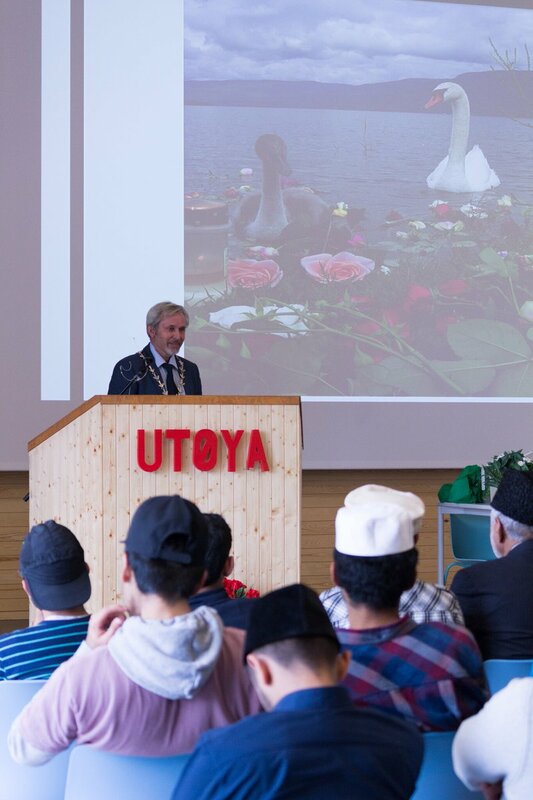 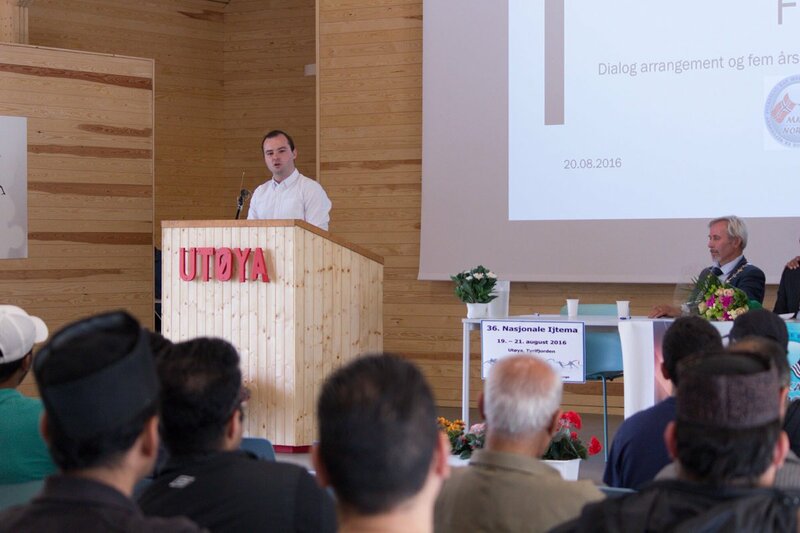 The three days event was attended by representatives of the Labour party and the Mayor of Utøya.